Capital Region Financial Group, LLC works with accomplished individuals and business owners in the Sacramento region. As a truly independent advisory firm, CRFG provides comprehensive alternatives for personal investments, insurances, executive, and employee benefits. 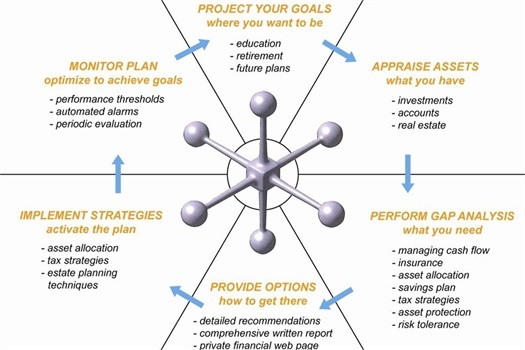 Our goal is to integrate these in a manner which will help you maximize tax savings, cash flow and facilitate your goal strategies in the areas of wealth preservation, asset protection, investment strategies & business planning. eMoney Advisor, an all-in-one comprehensive wealth planning techonology solution. Providing a comprehensive view of your complete financial picture helps you identify gaps and prepare for your future.